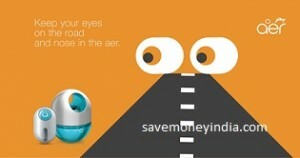 Amazon is offering upto 50% off on Car Air Fresheners. 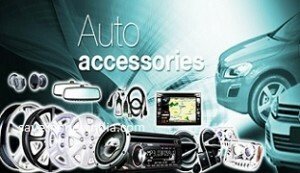 Automotive Accessories, Chemicals & Parts. 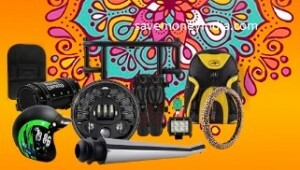 Amazon is offering 25% off or more on Car & Motorbike Accessories. Amazon is offering 50% off or more on Car Floor Mats. 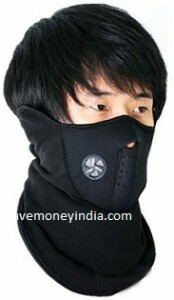 Features Mouth have ventilation holes, the magic stick fixed, Protect your face and your health, Durable and washable & Activated charcoal filter. Buy 2 at the price of 1. Amazon is offering 10% off or more on Pet Supplies. Features Effortless and easy inflation of tyres, balls and rubber rafts, On off switch for flasher as well as air compressor for better usability & Equipped with pressure checking gauge. Amazon is offering 50% off or more on Autofy Car & Bike Accessories. 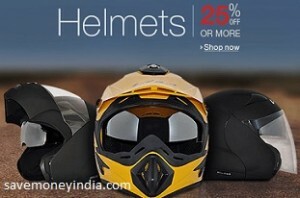 Amazon is offering 25% off or more on Helmets. 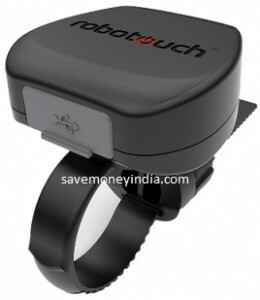 Sony, Vega, Steelbird & more upto 80% off. 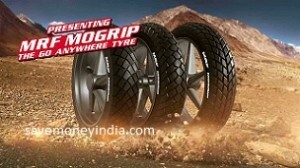 Features PU Foam with Lining, Plastic Shell with Stoving Paint and Designer Graphic & ISI Certified. 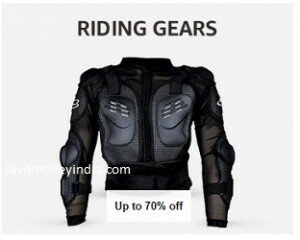 Amazon is offering upto 70% off on Protective Gear & Clothing. Amazon is offering 50% off or more on Bike & Car Covers. 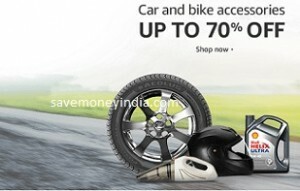 Amazon is offering upto 60% off on Tyres & Rims. Features Lighted nozzle and display screen for ultimate visibility in low light or at night, Pressure range: 3-100 PSI with high accuracy of + / -1 PSI, Nozzle seals to valve stem for quick and accurate measurements, Simple push button control turns unit on and selects the desired range and automatically shuts off after 30 seconds & Ergonomic design comfortably fits hand and features a soft, non-slip surface for sure grip. 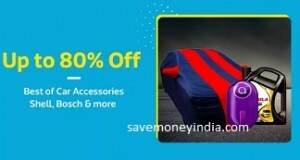 FlipKart is offering minimum 30% off on Car & Bike Accessories. 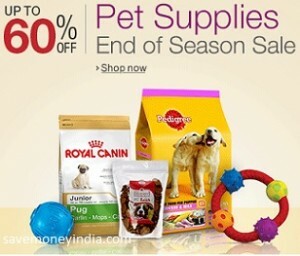 FlipKart is offering minimum 10% off on Pet Supplies. • Get Rs. 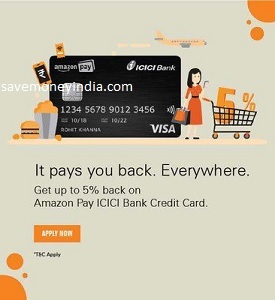 1000 Flipkart Voucher on making 3 purchases within first 45 days. 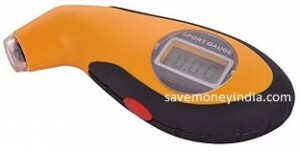 • 2 Axis eDGE reward points on every Rs. 200 spent. 3 Axis eDGE reward points on online shopping. 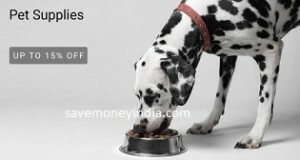 Minimum 15% off on partner restaurants. 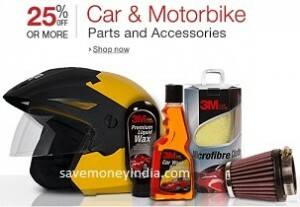 Amazon is offering upto 60% off on Vehicle Cleaning Products. Get your vehicle certified at your door step. 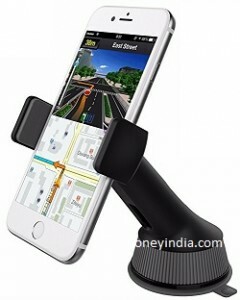 Features 360 Degree rotation, Fits screens upto 6.5″, Soft pad is safer & Super sticky suction cup. • Get Rs. 25 on the first UPI Transfer of March to any UPI handle. Get Rs. 25 on the first UPI Transfer of March to any UPI handle. • Get Rs. 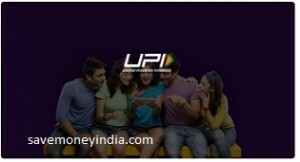 25 on first UPI Transfer to any UPI handle. The minimum amount of transfer should be Rs. 500. • Get Rs. 20 on 7th UPI Transfer to MBK UPI (ikwik) handle. 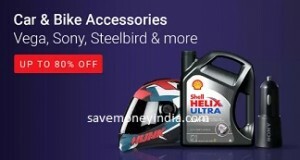 Amazon is offering upto 70% off on Car & Bike Parts. Amazon is offering 25% off or more on Pet Supplies. 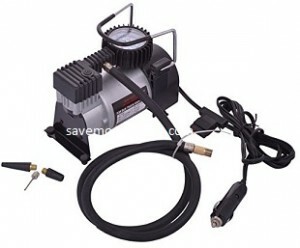 Features Heavy duty 12-volt, 150 PSI inflator ideal for roadside emergencies, Provides fast, easy inflation of high pressure items such as tyres and sporting equipment, Conveniently operates from your car’s 12-volt outlet, 3 metre long cable/cord with cigarette lighter plug and 50 centimeters air hose that weighs 1.05 kilograms. 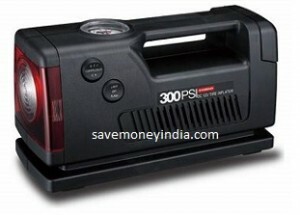 Features Converts your Bike battery as Power bank, Battery and mobile safe technology, Quick charging of 1500mAh, High quality imported weather proof engineering Plastic body with Water and dust proof, Accesaries for 3 kind of mounting options Easy installation with no polarity, No battery drain at idle condition, Nothing to worry to connect to the bike battery, Auto stop when battery low to safe guard the battery, Overload protection & Supports Mobiles/ Tablets/ Power banks/ GPS Navigators. 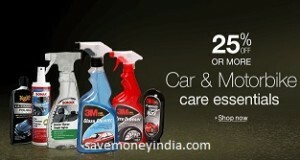 FlipKart is offering minimum 25% off on Godrej Aer Car Perfumes. Buy 3 Get 10% off: Automatic discount in cart. May not be applicable in few products.